It’s time to get serious about sustainability. Taylor Box Company recently earned our FSC Certification, a distinction which recognizes our commitment to environmentally sustainable manufacturing practices. Now, if you’re looking for FSC Certified packaging, Taylor’s got you covered. The Forest Stewardship Council (FSC) is a non-governmental, nonprofit, independent international organization. It was established to oversee the sustainable harvesting of timber and responsible management of subsequent paper goods. 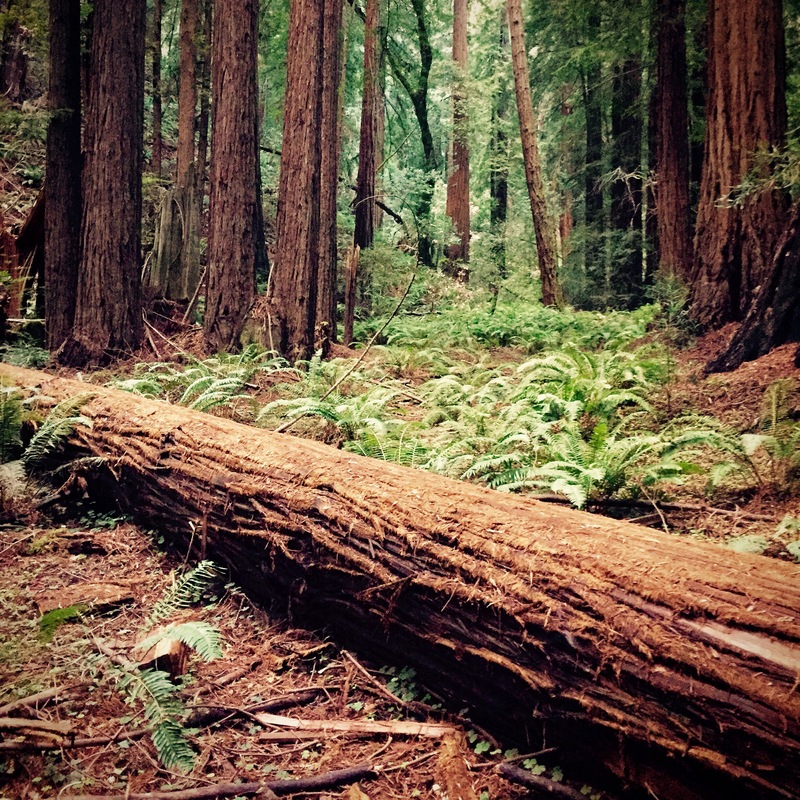 Since 1993, 35,323,927 acres of forest have been certified by the FSC in the United States. And nearly 4,000 companies in the US have received Chain of Custody Certification from the FSC. Paper goods change hands many times before they reach retail shelves. 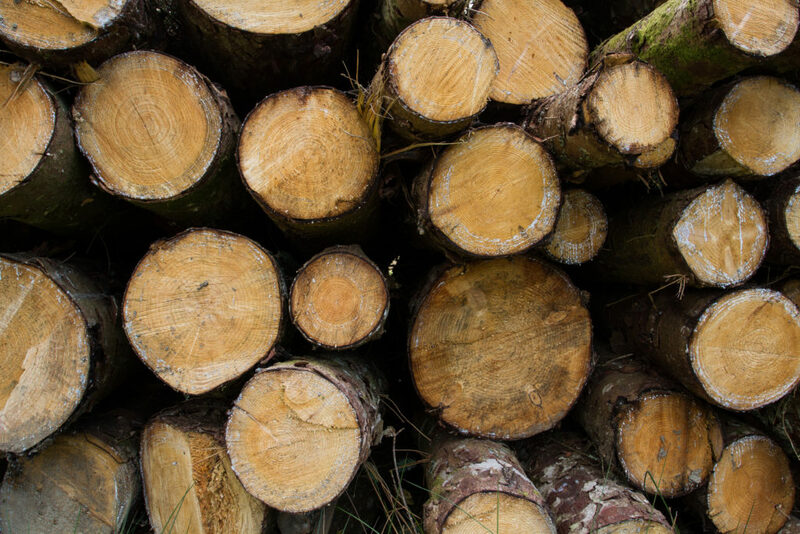 The FSC Chain of Custody ensures that at every stage, social and environmental standards are met. One FSC Certified business goes on to supply the next, creating a network of verified suppliers. As a link in the Chain of Custody, we’re only as good as those who precede us in the supply chain. Luckily, we work with plenty of outstanding paper and paperboard suppliers who are leading the charge toward sustainability without ever compromising the quality of their products. At Taylor Box, we rely on a network of suppliers to provide the materials that make our FSC Certified packaging. Having hand-selected FSC Certified partners the likes of Neenah Paper, Mohawk Fine Papers, Ecological Fibers, Eska, and Newman Paperboard Company, our certification was already within reach. All of these companies are doing their part to promote sustainability. Neenah recycles the majority of their paper waste and wastewater. Mohawk uses high amounts of postconsumer waste fiber in their paper and refuses to accept any fiber harvested from old-growth forests. Ecological was recognized by the EPA for their 100% clean manufacturing process. Newman only uses recycled paper to make their premium paperboard, and Eska was the first graphic board supplier to earn an FSC Certification. With all of these accolades, we thought it was time to take a cue from our suppliers and work for an FSC Certification ourselves. For us, obtaining our FSC Certification was a no-brainer. Sustainability is a major concern for manufacturers and consumers alike, and sustainable packaging is a necessary part of any brand’s sustainability mission. When considering what sort of packaging your product needs, the issue of environmental impact is more pressing than ever. Just ask David Attenborough. We have enough to feel guilty about in our purchasing habits and packaging doesn’t have to be another source of shame. Traditionally, paper manufacturing has had a sizable impact on surrounding ecosystems, resulting in polluted water and greenhouse gas emissions. Deforestation and illegal harvesting have also been an issue, historically. Wrecking the environment for the sake of business is not a good look. Modern consumers tend to avoid brands with a reputation for causing ecological chaos. So, the FSC insignia has become a simple way to demonstrate a brand’s credibility. In the same way that BPA-Free and Non-GMO insignias inform our purchasing habits at the grocery store, so too does FSC Certification inform our purchases in the business of paper. It represents a contract between the buyer and the manufacturer acknowledging that the product has made as little environmental impact as possible. 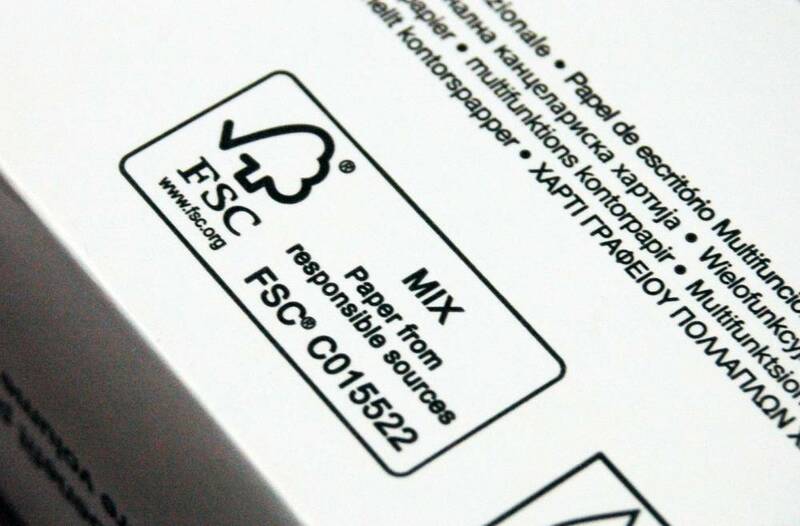 FSC Certification means that from the forest to the factory floor, the paper sourced for our packaging is responsibly managed at every stage of the supply chain. This includes respecting and protecting the rights of indigenous peoples and local forest communities from which lumber is harvested. It means upholding the biodiversity of the forest ecosystems in the US and around the world. And it means harvesting lumber through legal means without encroaching on protected lands and old growth forests. When you partner with Taylor Box, you can feel good knowing that we make FSC certified packaging. Whether it’s the wrap, the liner, or the rigid box itself, the paper material that goes into our work comes from trusted and responsible suppliers. Paper goods aren’t going anywhere. Though it’s painful to see a magnificent tree cut down for the purposes of paper, responsible forestry practices like those championed by the FSC are our best bet for a sustainable future. If FSC Certified Packaging is a must for your business, get in touch with Taylor Box today!